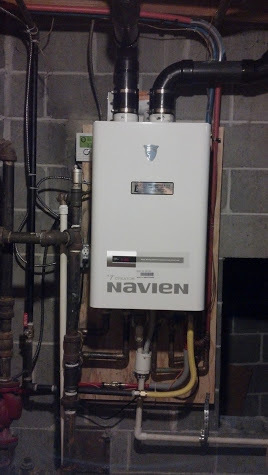 Natural Gas Tankless Water Heaters are available in both indoor and outdoor models. 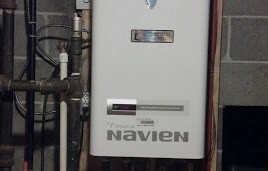 Since these heaters run on natural gas they help to save a lot of energy over their electric counterparts as well as over standard tank water heaters. 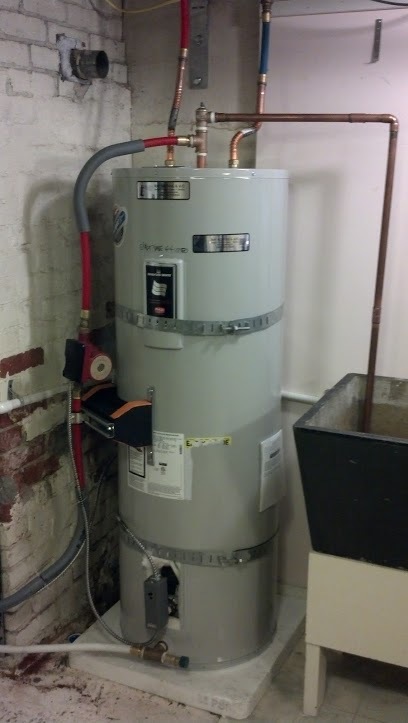 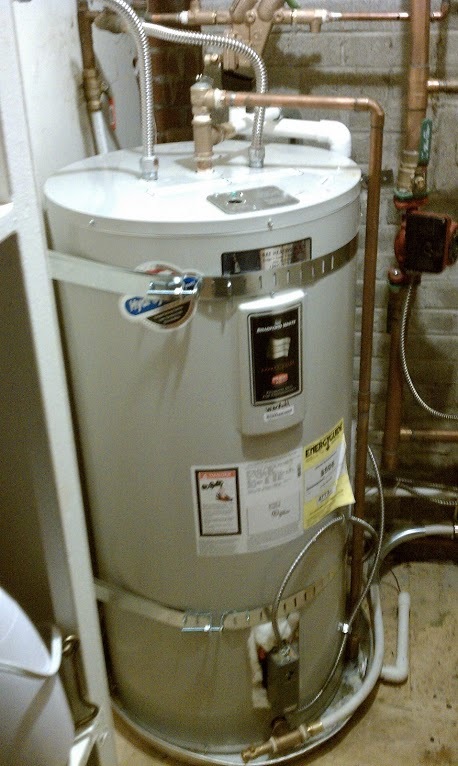 Natural gas tankless water heaters can provide a significant amount of hot water that doesn’t run out like a tank water heater. 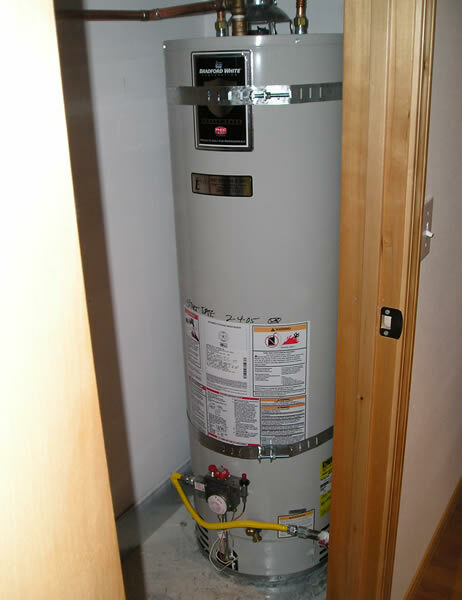 These heaters are designed to work with both residential and commercial application and some can even be manifolded together for increased output. 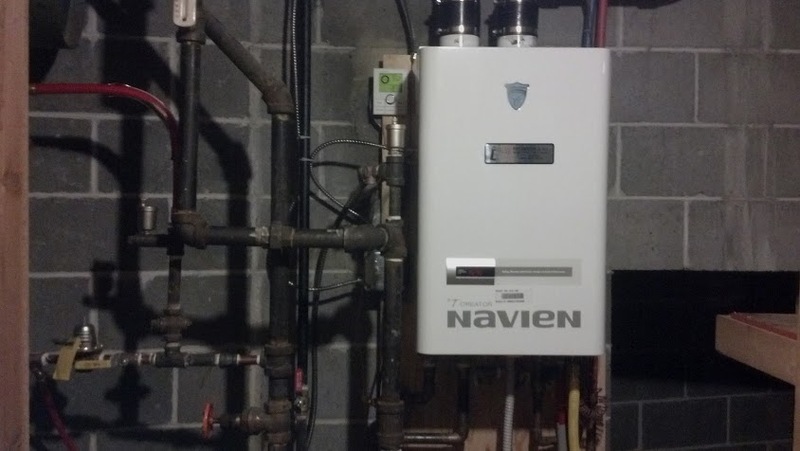 Consider a natural gas tankless water heater from brands such as Rheem, Bosch and Rinna.